Healthy pizza anyone? Vegetarian? Yes, it is possible! But, will it taste rubbish? Not really, you can make a healthier version of pizza which is full of flavours and delicious too. I never actually make pizza at home and only eat it on rare occasions in restaurants such as Pizza Express. This is my first attempt of trying to make a ‘healthy’ pizza at home. But I cheated! For the base I used artisan wholemeal pizza base from Dough It Yourself and if you want to cheat too, you can buy this online here. There should be also other companies selling this kind of base though. Check if they have anything like that at your local health food store. 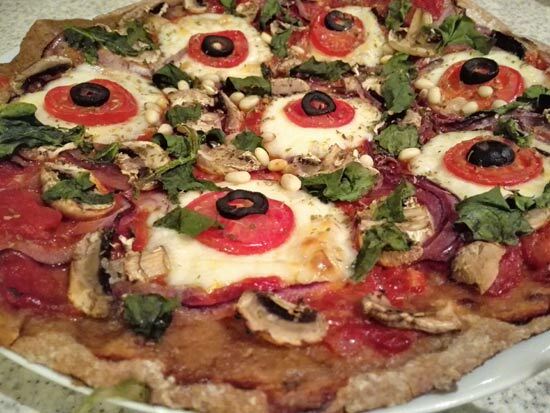 Those intolerant to gluten can buy gluten-free buckwheat pizza base and if you want to make your base low carb you could try making crust out of courgettes as per this recipe by Laura Agar Wilson. 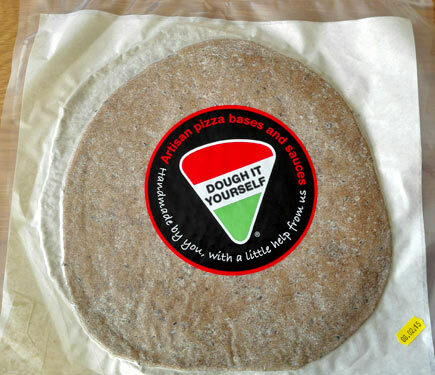 I loved wholemeal pizza base from Dough It Yourself. 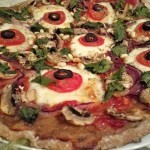 It has added linseeds to it which makes it high in fibre and much healthier than normal pizza base. Being wholemeal, it also means it contains more vitamins and minerals than normal pizza base. Of course you could try and make it at home… if you have time. Maybe one day I will give it a try. Making pizza healthier is not all about healthier base though. 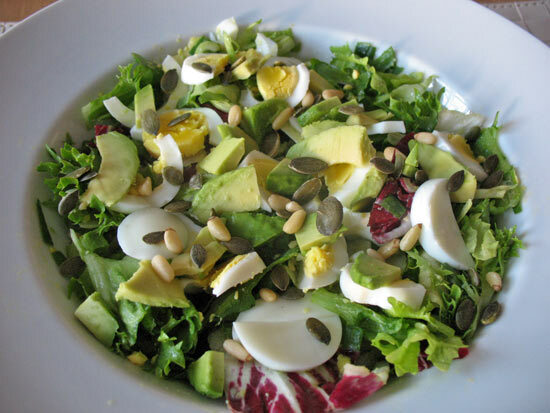 You should also use a variety of veg and when it comes to cheese, use the low fat version. In this recipe I used low fat mozzarella cheese with 10% fat. But don’t overdo it! 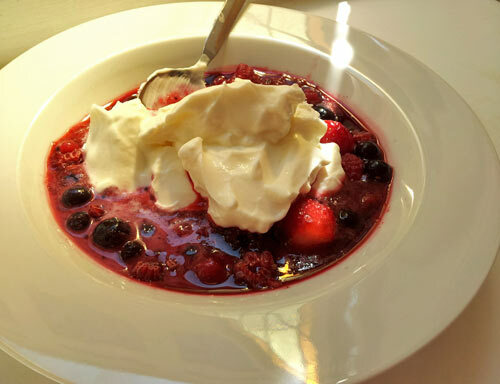 If it’s low fat it doesn’t mean you can eat as much as you like! Actually, don’t cover your pizza with cheese completely, use limited amount instead. I covered my pizza only partially with a sliced mozzarella cheese and have left lots of space as you can see in the picture below. 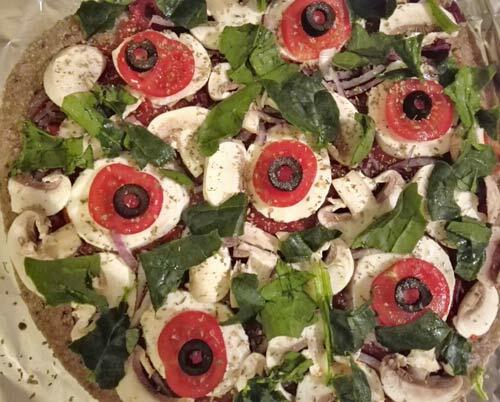 At the end, this healthy vegetarian pizza turned out great, apart from the spinach! I made a mistake and baked pizza with spinach leaves on top when I should have added them at the end and just eat them raw with pizza. Well, lesson learnt for next time. The recipe below is for 2 people and it’s for 2 pizza bases. Make tomato sauce first: fry red onion until soft first before adding chopped garlic. Add passata or organic chopped tomato and herbs. Cook until it thickens a bit (to spread it on a pizza base it shouldn't be too runny as it will make base soggy). Brush pizza bases with some olive oil (to prevent it from becoming soggy) and spread cooked tomato sauce on top. Add sliced mozzarella cheese and the veg: mushrooms, tomatoes, olives, red onions. Sprinkle pizza with plenty of oregano. Bake pizza on 220 degrees for 10 minutes or less depending on your oven. Just before the pizza is ready add some pine nuts on top and roast them for a minute or two. Be careful though as they can go brown very quickly. 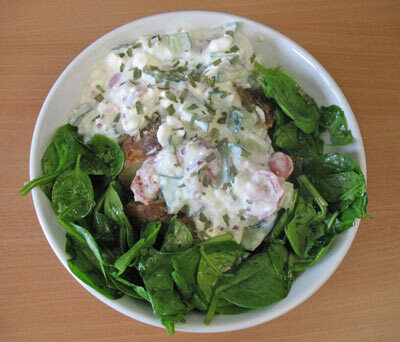 Once pizza is ready scatter over the spinach leaves and serve with a side salad. Have you ever tried to make a healthy pizza at home and how did it turn out? Haha, I couldn’t have a pizza for breakfast but I know some people don’t mind..I am glad you liked the recipe Helen. I loved how it turned out (apart from spinach!) and if you make something like that yourself, let me know you got on!